At the moment the Buma Music In Motion takes place in the Netherlands. 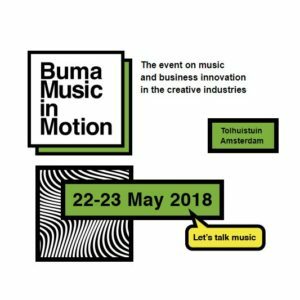 “The event solely dedicated to the innovative use of music in media that brings together the very best minds and talents in the creative industries.” More information about this event can be found at https://www.buma-music-in-motion.nl. 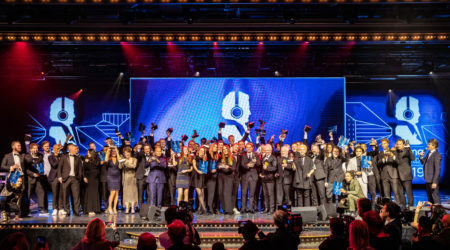 Buma held their award ceremony back in March. 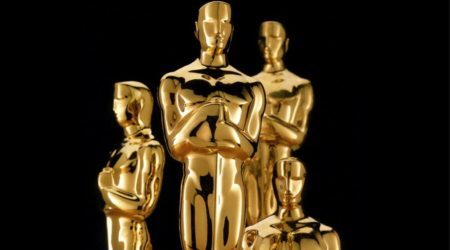 However, they introduced a couple of new categories which are awarded during this event.